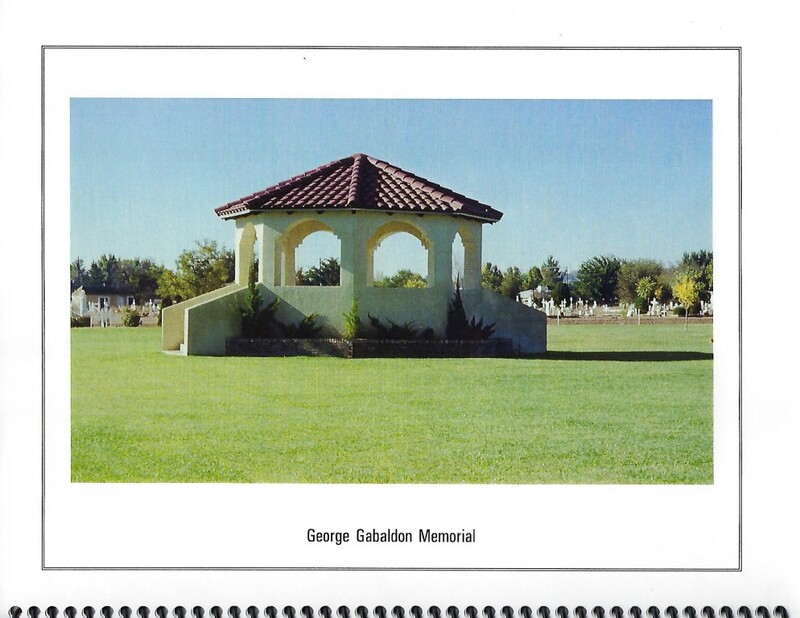 We are committed to burying our beloved deceased with the utmost respect and dignity, we are committed to making these sacred grounds a place of respect. This is our response to God's call. 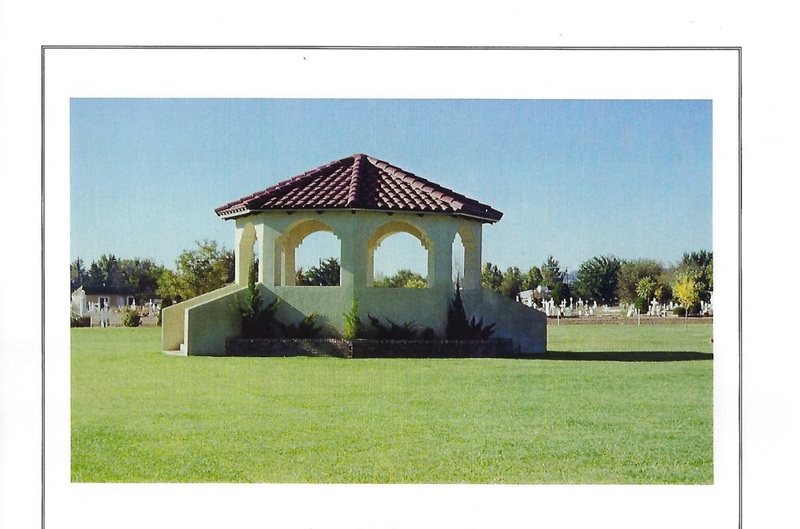 For more information about Our Lady of Belen Memorial Gardens, please call the Parish Office @ 864-8043 and ask for Martha.